Pembrokeshire County Council is seeking the public’s view on its Draft Street Trading Policy. Street Trading covers a wide range of retail and catering activities undertaken in public streets. The content of the document sets out the policy in relation to street trading in Pembrokeshire. The aim of the policy is to ensure that the street trading function is delivered in accordance with legislative requirements and to ensure the needs of residents, businesses and visitors are met to assist with the regeneration of the County. “The Authority is looking to create a street trading experience that is diverse, vibrant and adds to the social and cultural fabric of the County,” said Cabinet Member for Housing and Regulatory Services, Councillor Pat Davies. To view the policy visit www.pembrokeshire.gov.uk/dstp or phone the Customer Contact Centre on 01437 764551 to request a copy. 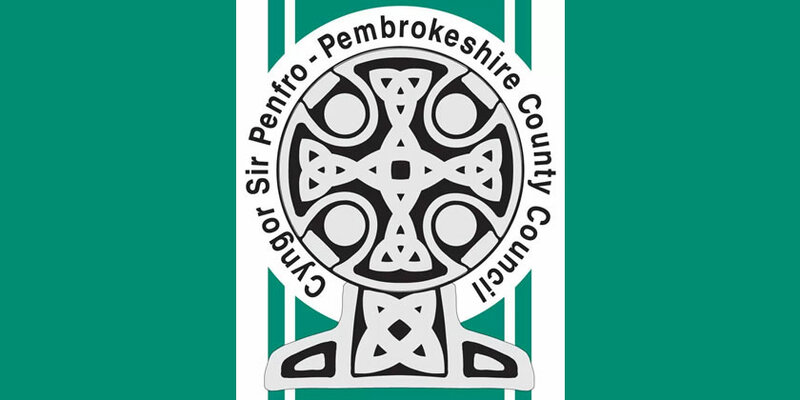 Feedback on the policy can be given via e-mail on surveys@pembrokeshire.gov.uk or post to: Pembrokeshire County Council, Policy, 2D County Hall, Haverfordwest, SA61 1TP. The deadline for replies is Wednesday 13th March 2019.